This Russian destroyer has reached Leningrad. Baltic: Russian transport Sibir, carrying 2,500 wounded from Tallinn (Estonia) to Kronstadt (Leningrad), sunk by German bombers. 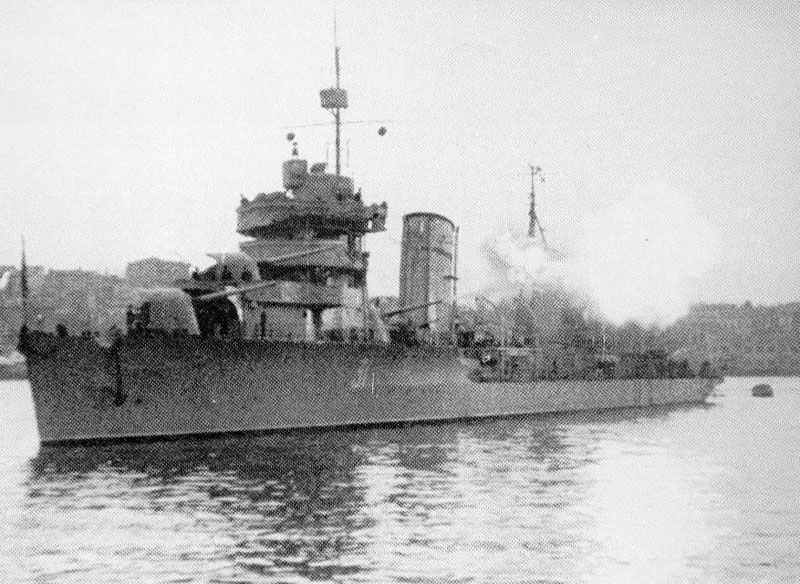 Russians evacuate Nikolayev dockyard and destroy un-completed battleship Sovetskaya Ukraina.